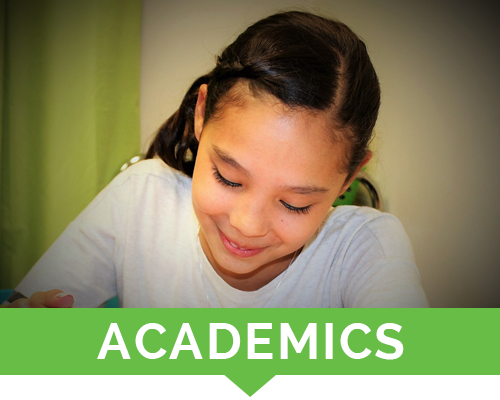 With final exams ahead, it is important to know how study skills and tutoring can really highlight and make test taking easier. 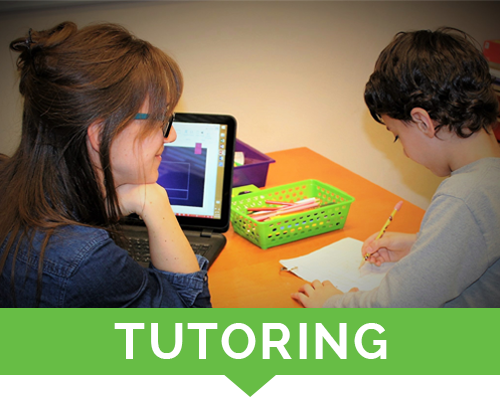 Because of this, it is important to find tutors that can help students maximize their study skills. This helps with planning, organizing, and problem solving, all of which is used when studying for tests and when taking tests. 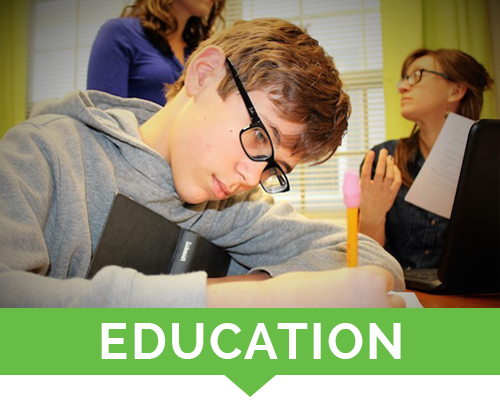 Here are some ways that improving study skills help students when taking tests. Improved study skills lead to having an easier time test taking. When students learn how to improve their study skills, they gain more knowledge when studying. They are able to organize their material better, and learn what to really focus on. Because of all of this, they obtain more from their studying, which leads them to have an easier time when they take their test. Because their study skills have improved, students feel better about the material they learned for the test. Instead of stressing that they don’t know the material well enough, they feel assured and prepared for the test. This also helps with test anxiety. Students are able to prioritize more efficiently. This skill not only helps them when studying and test taking, but can be used in day to day life. It is a very useful skill. Overall, students feel more confident when going to take tests. They are confident in their study skills, and feel prepared for their test. When students go to take tests with confidence, they tend to do better. 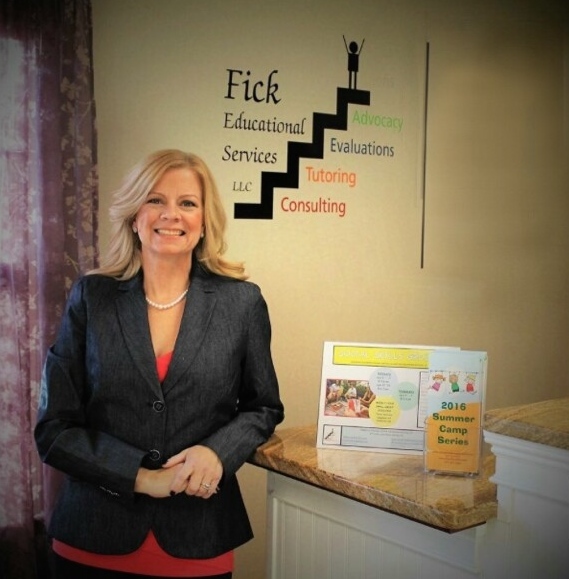 Fick Educational Services is devoted to the educational needs of the children through individualized learning plans, tutoring and advocacy.